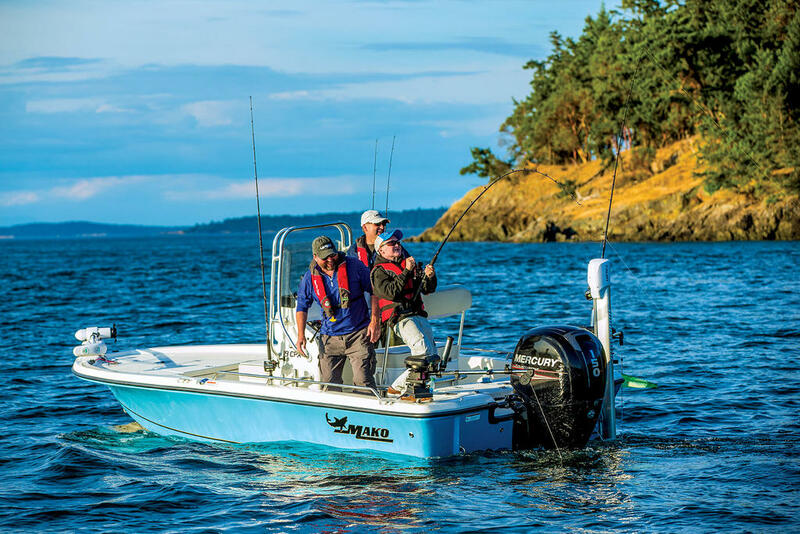 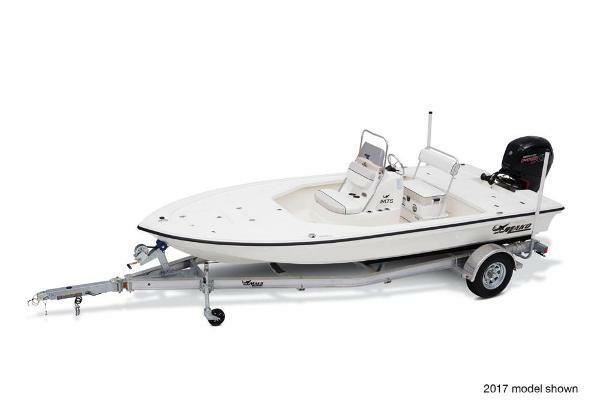 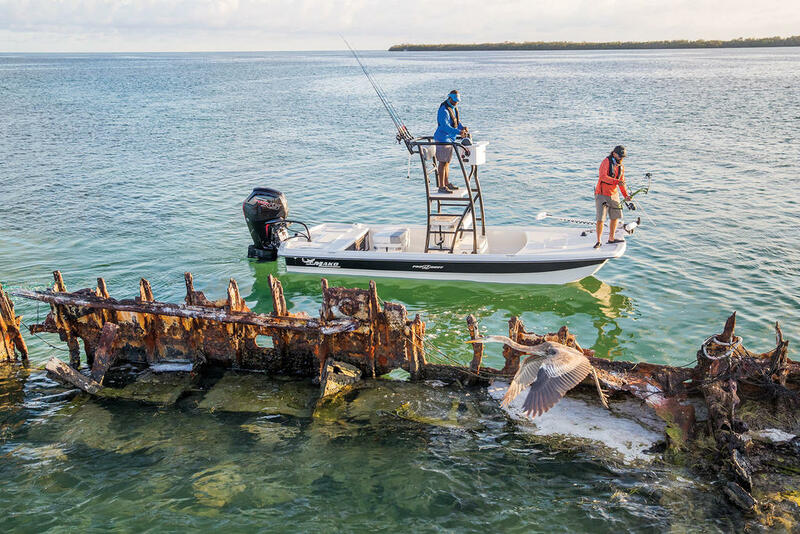 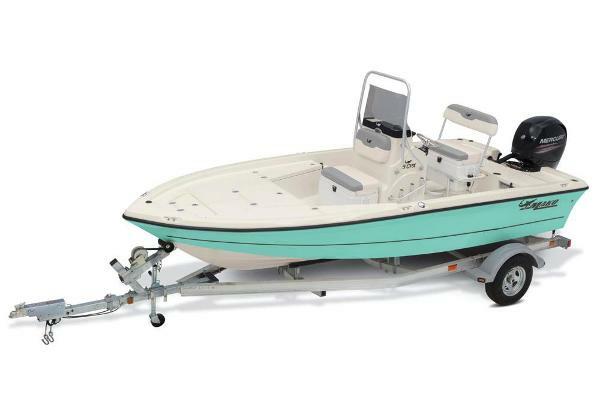 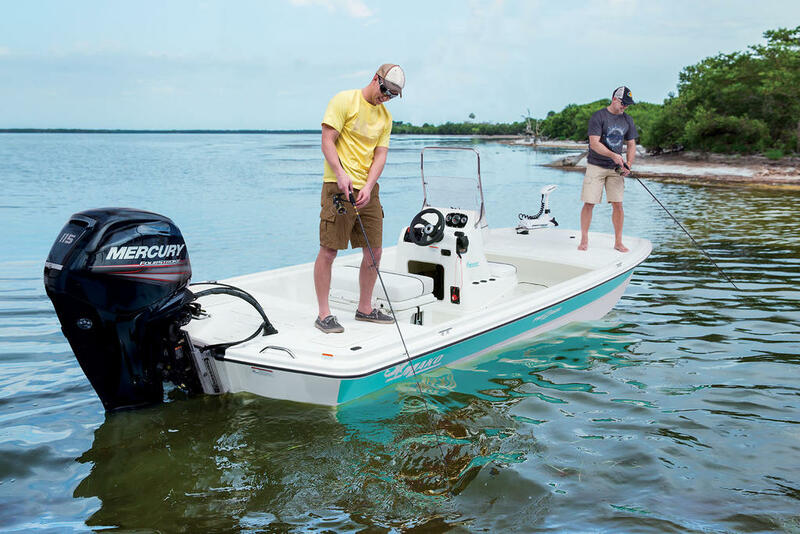 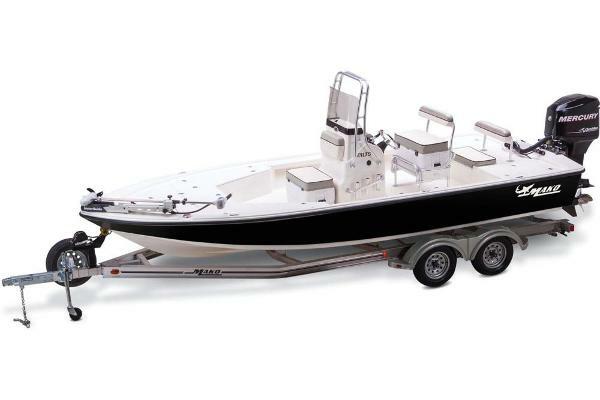 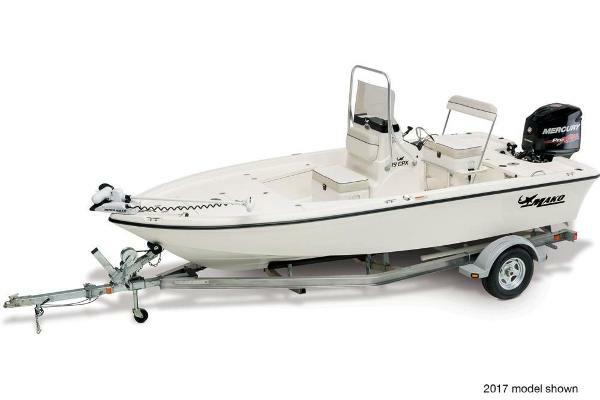 The MAKO® 19 CPX is a bay-busting beast, with an overbuilt fiberglass hull engineered to handle the hardest chop. 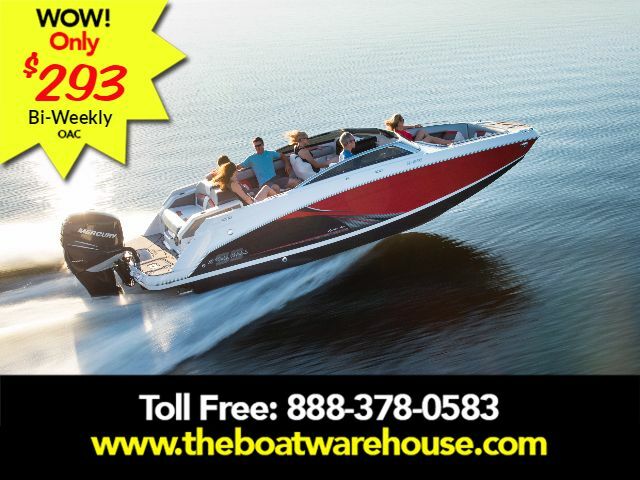 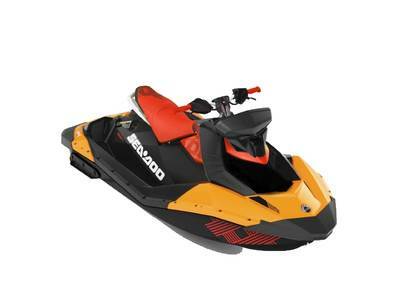 There's a huge front deck with ample storage, a fully appointed console, two onboard coolers and two flip-up jump seats in the aft deck for passengers. 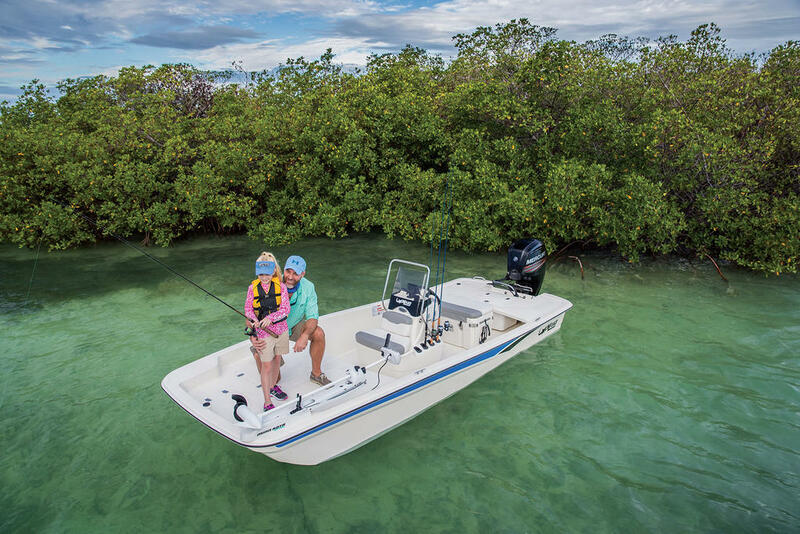 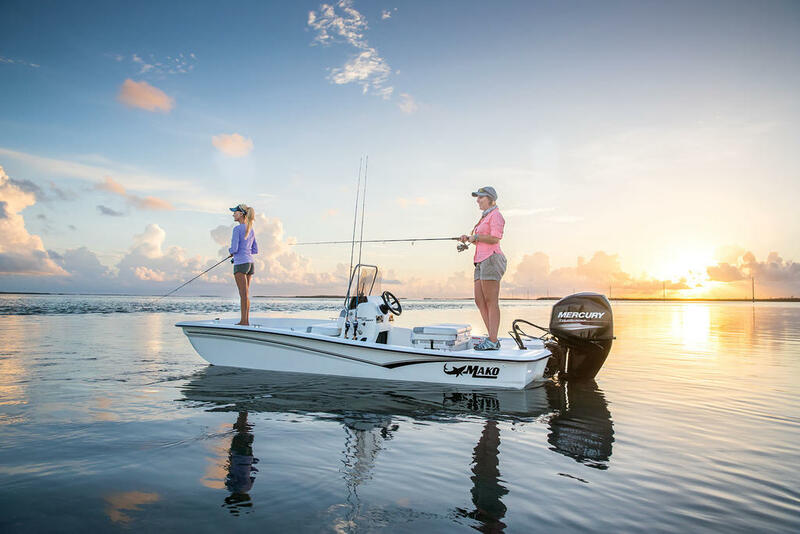 So whether youâre stalking the saltgrass for reds or pulling cobia off a wreck just offshore, youâll find that the 19 CPX has got a perfectly calculated balance of power and finesse that will get you out with the crew and in with the fish in supreme confidence.